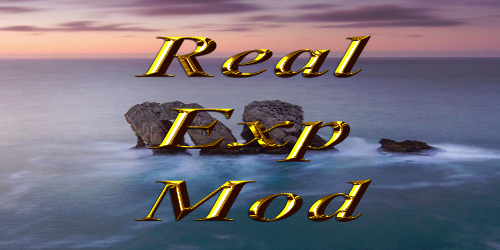 ►Mod Description: Real Experience Mod (REM) - Global mod for TW: Rome II that improves almost all aspects of the game. ►Permissions: My tables are free to use. Scripts and units models used in my mod need to have permissions from its authors.